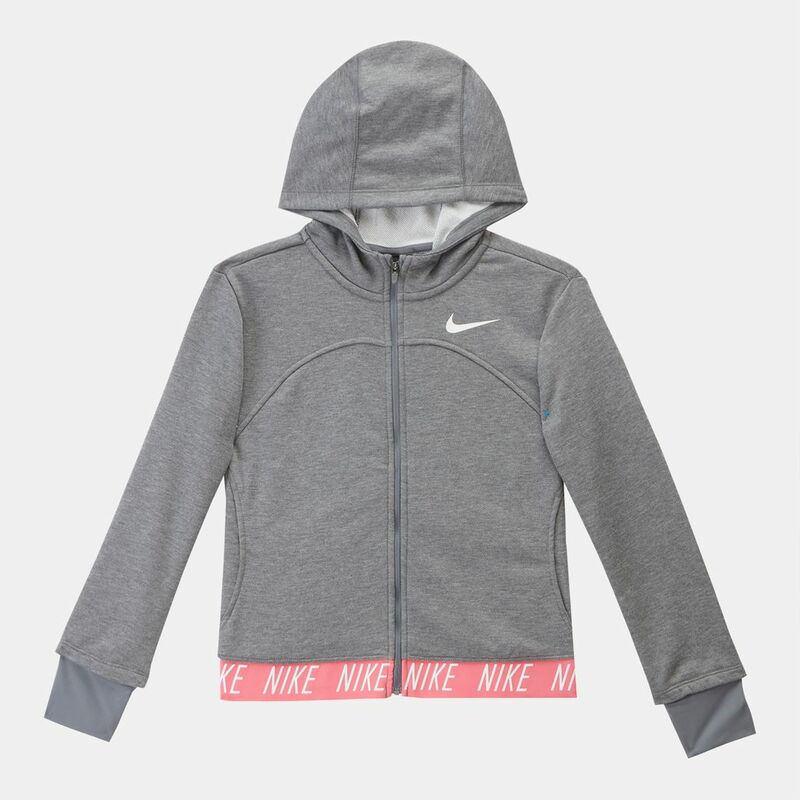 The Nike Kids' Dri-FIT Full Zip Training Hoodie is constructed from a sweat-wicking fabric to ensure cool comfort at all times. 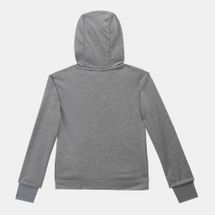 A full zip seals in the warmth and the adjustable hoodie customizes the coverage according to the chill. 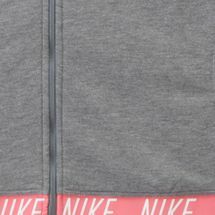 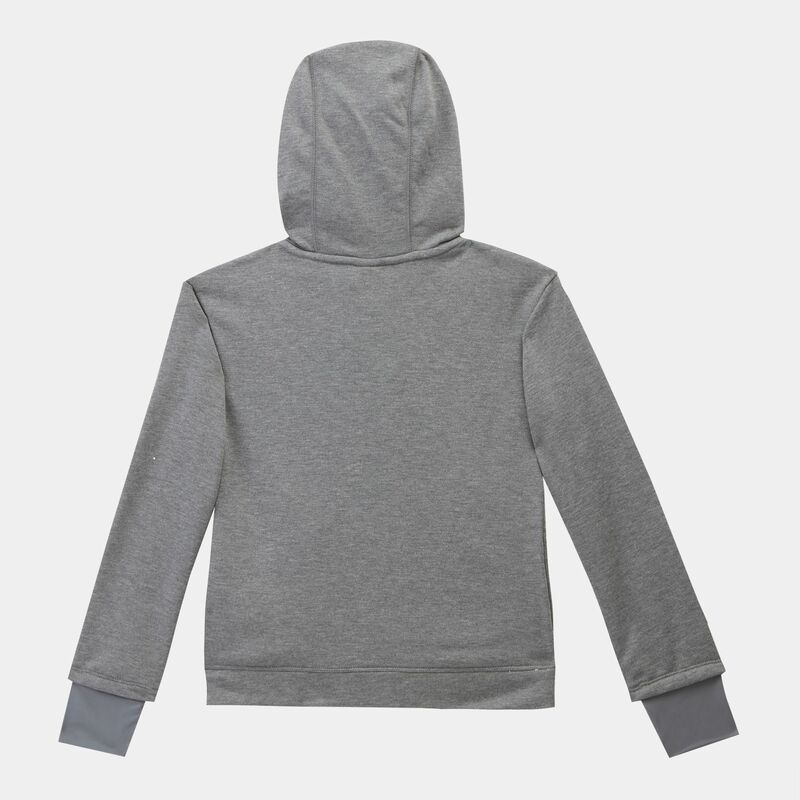 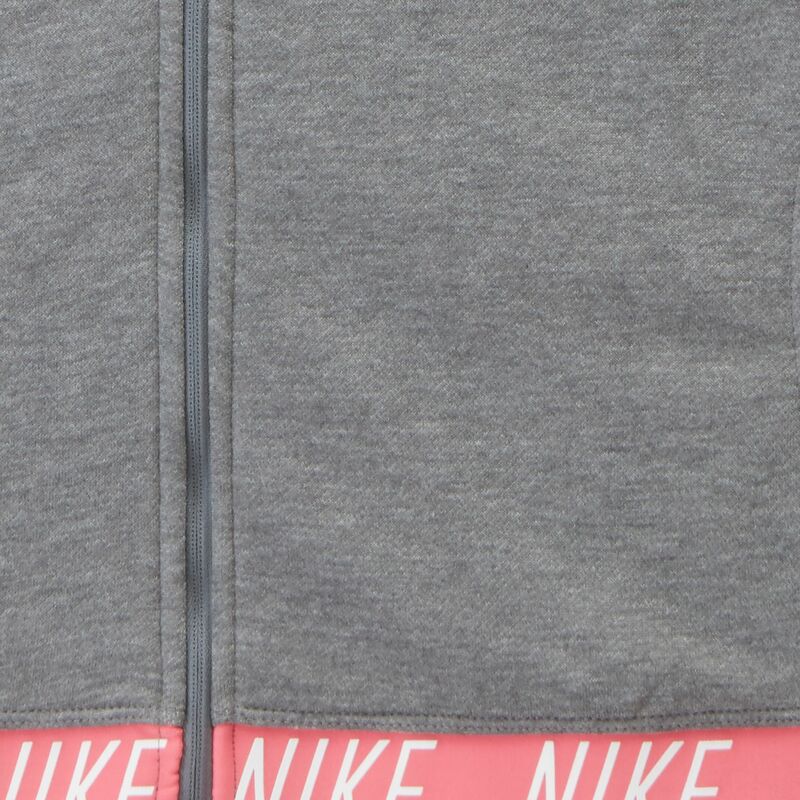 Elastic hem keeps the hoodie in place.